Allegiance Roofing has been Katy’s premier roofing company since 2004. We are a proud member of the BBB and the Central Fort Bend Chamber Alliance (CFBCA). We are fully licensed and bonded roofers with well over 30 years of combined experience. 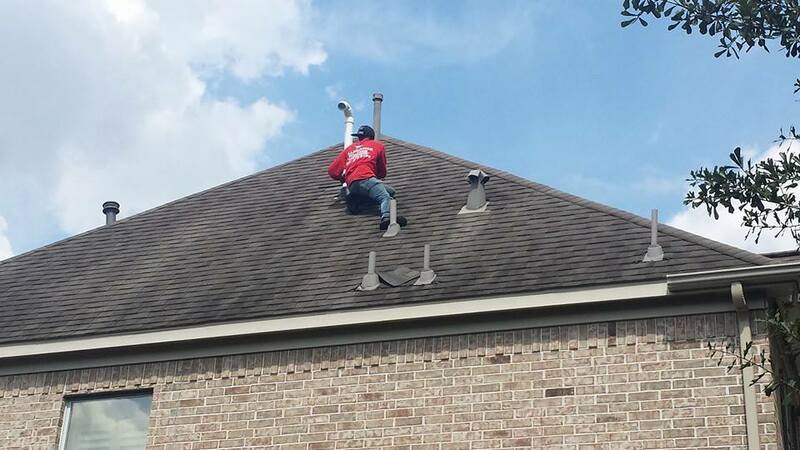 Located locally in Katy, we are able to respond to emergency roof repair needs when they arise. We love fixing roofs as we love our community. Allegiance Roofing strives to sponsor local events and communities to the best of our abilities. In 2011, Te Latino American Who’s Who recognized owner Joe Rangel for this achievement in advancing the culture of Latino American Business Community. 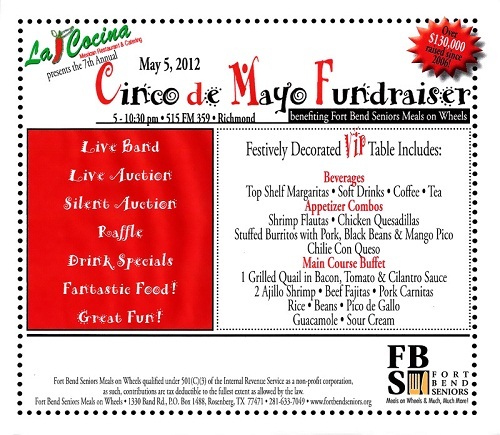 In 2012, Joe Rangel was recognized by the Central Fort Bend Chamber Alliance Hispanic Business Division for his role and sponsorship in the Cinco de Mayo 3rd year anniversary celebration. Allegiance Roofing, a Division of Joe Rangel Contracting LLC was also a Birdie sponsor in the 27th Annual Central Fort Bend Chamber Alliance GOLF CLASSIC that was held on May 21st, 2012 at the beautiful and prestigious Houstonian Golf & Country Club. Our team is trained and will address every aspect in your insurance claims process and that all procedures are followed not only by us but buy the insurance company as well. We offer free roof inspection’s, consultations and estimates to both homeowners and business owners.